Providing high-quality internet solutions that are trusted by many. Bridge Fibre are a well-established internet service provider based in Cambridge who operate nationwide. 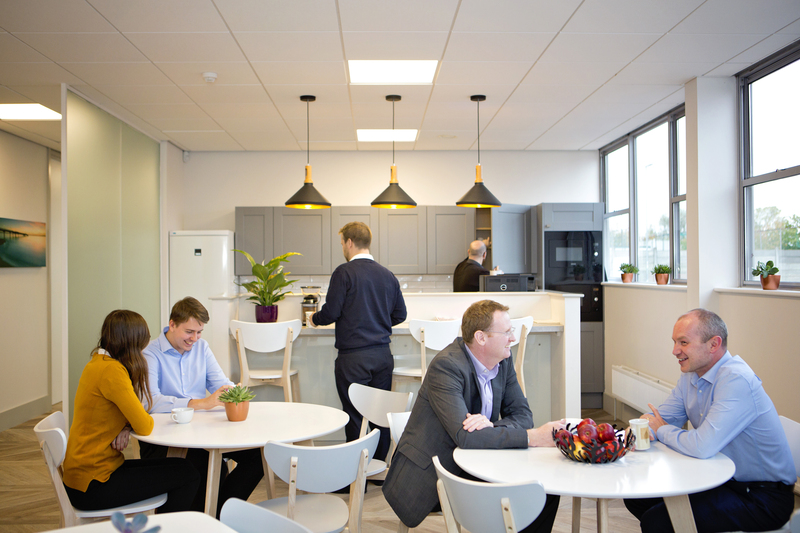 Delivering our services to over 30 science and business parks as well as 1,000+ tenants… there’s a reason why we have been dubbed as “the power behind the throne” for our ultra-fast connectivity and flexibility. We work closely with our customers to provide reliable solutions that allow them to focus solely on their business with peace of mind – knowing that our agile and unrivalled support team are on hand 24/7, should they ever have any issues with our cutting-edge products. With support as fast as light… well, fibre. Our fully staffed network engineer team will monitor your fibre connection around the clock, proactively responding to changing circumstances and giving you unmatched reliability with peace of mind. In no particular order – the amazing individuals who infuse our core values of clarity, partnership and quality into their day to day.